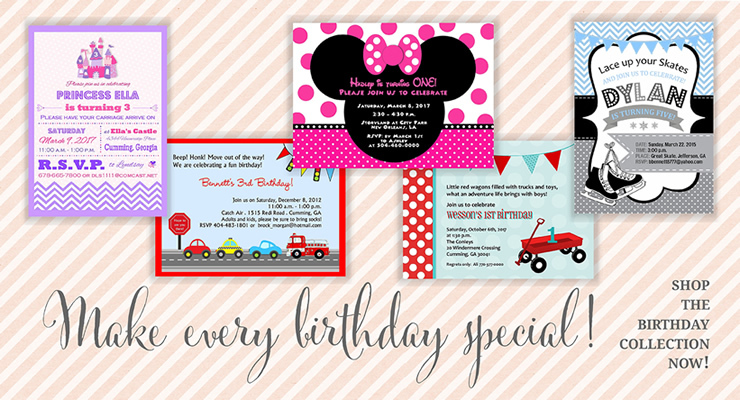 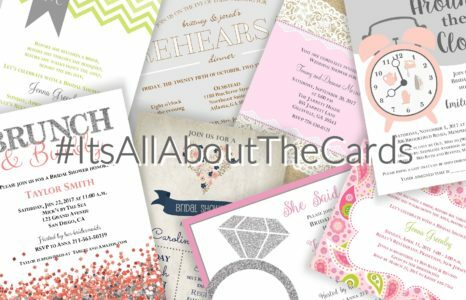 It's All About The Cards offers quick turnaround time. 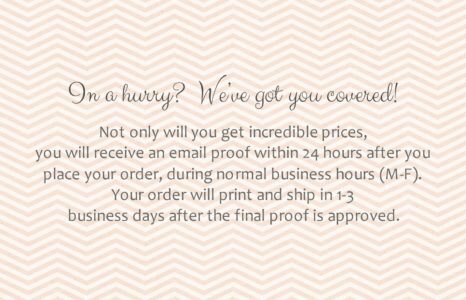 Your order will normally ship within 2-3 business days upon proof approval! 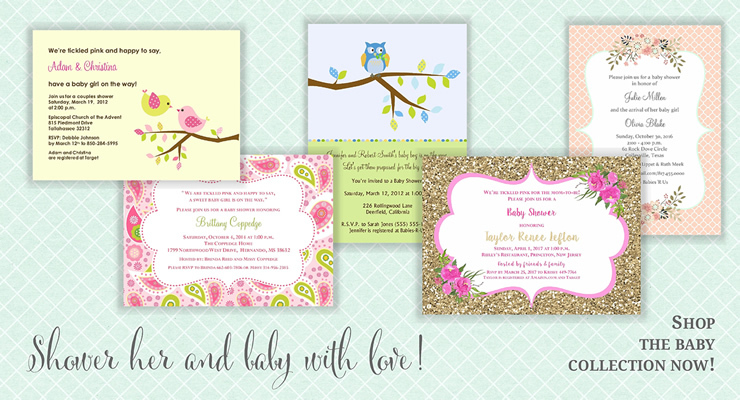 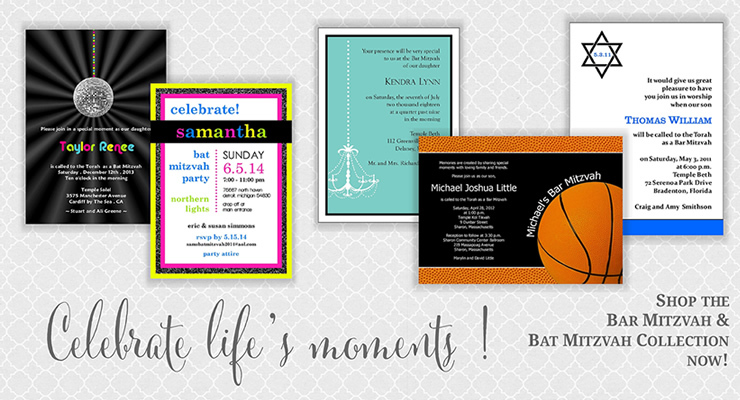 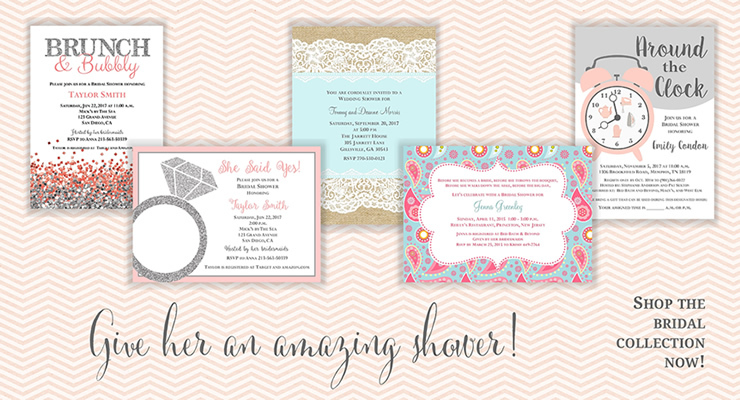 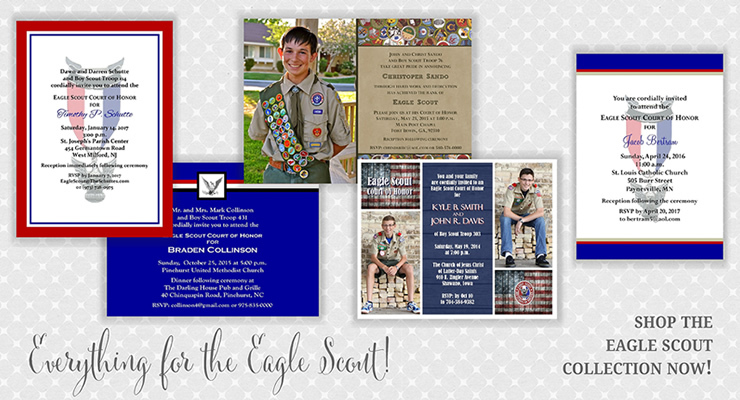 We also include white envelopes with every single order of invitations or note cards. 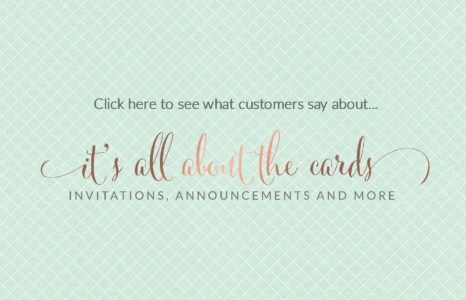 If you have any questions or concerns, please contact us using our online form or by email.